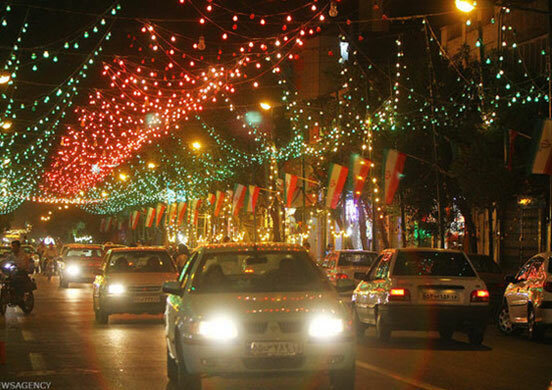 The noticeable point regarding religious events in the Islamic Republic of Iran is that these religious occasions are based on the Islamic lunar calendar and as a result, they tend to take place in different months of the solar calendar. Eid al-Fitr is the feast of the breaking of the fast and is an important religious holiday celebrated by Iranians and other Muslims worldwide that marks the end of Ramadan. In this religious occasion, Muslims are not permitted to fast. 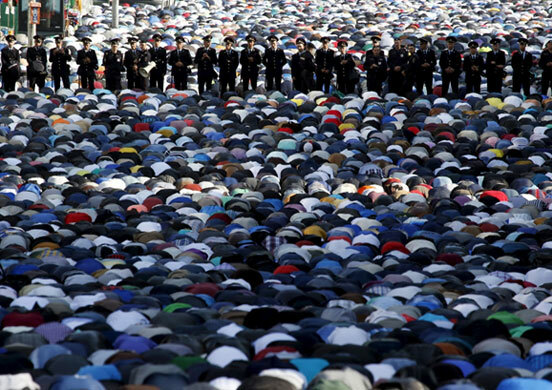 Eid al-Adha is a feast of the sacrifice which also called the "Sacrifice Feast", is the second of two Muslim holidays celebrated by Iranians and other Muslims worldwide each year. It respects the willingness of Abraham (Ibrahim in Arabic) to sacrifice his son, as an act of obedience to God's command. 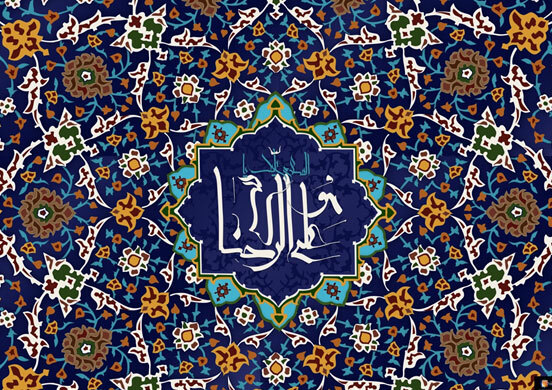 Eid al-Ghadir is among important feasts and happy holidays of Iranians and Shi'a Muslims; when according to reports prophet Muhammad (PBUH) appointed Ali b. Abi Talib as his caliph and the Imam after himself following an order from God. That event took place in the Prophet's Hajjat al-Wida in February 632 A.D in a place called Ghadir Khumm. Biʿtha means selection of prophet by God for the guidance of people. 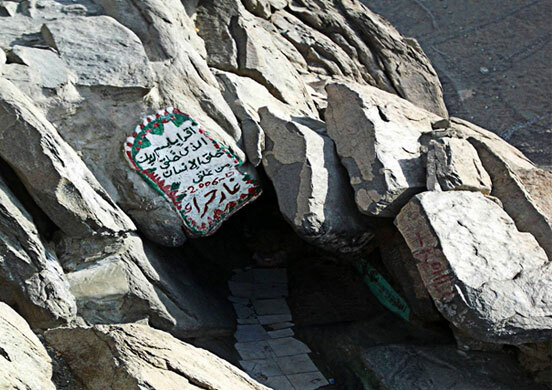 The Prophet Muhammad (PBUH) in the age of forty in a cave called Hira' close to Mecca has been selected. 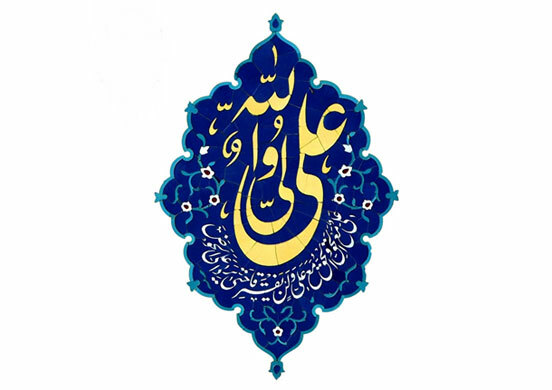 The Bi'tha was the beginning of Islam and happened on June 28, 610 A.D.
Ali, born on 29 January 594 A.D (13 Rajab 40 AH) was the cousin and son-in-law of Muhammad (PBUH), the prophet of Islam. He ruled as the fourth caliph from 656 A.D to 661 A.D and was the first Imam of Shia Islam from 632 A.D to 661 A.D. Iranians designated his birth anniversary as Father's Day to respect the dignity of the father. 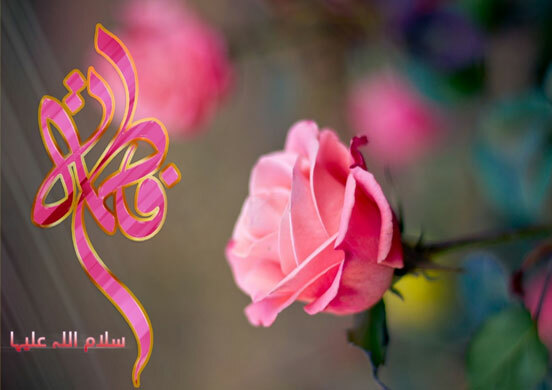 Fatimah bint Muhammad (PBUH), born in 605 A.D or 615 A.D in Mecca, was the youngest daughter of the Prophet Muhammad (PBUH) and her mother Khadijah, therefore, one of the members of prophet's home. Among Iranians, her birth anniversary is labeled as Mother's Day to esteem the place and dignity of women. 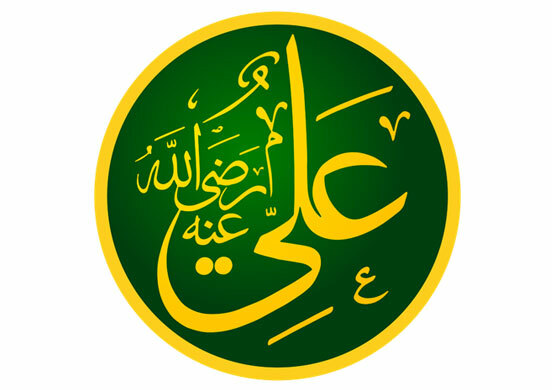 Ali ibn Musa ar-Riḍa born on January 1, 766 AD, Medina, Saudi Arabia, was a descendant of the Prophet Muhammad (PBUH) and the eighth Shi'ite Imam. 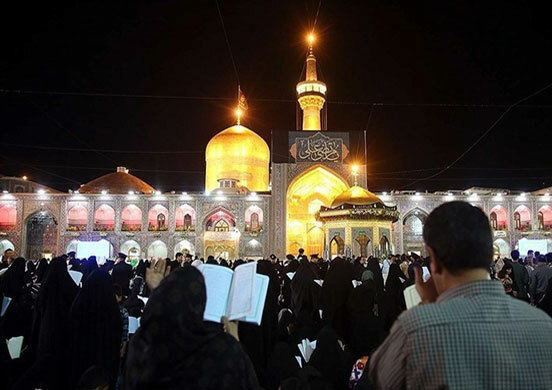 Iranians celebrate the anniversary of the birth of Ali ibn Musa ar-Riḍa (Imam Reza) across the country, which can be considered as one of the most remarkable religious events in Iran. 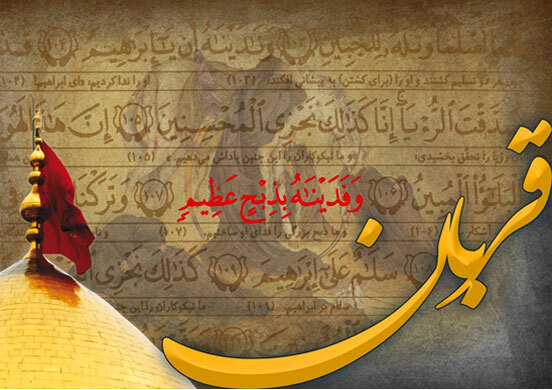 Shaʿbān 15th is the birthday of the Twelfth Imam (a). 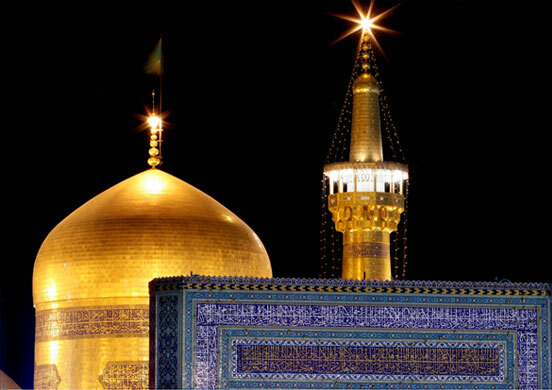 The night of Shaʿbān 15th is the most honorable night for Shiites and as a result one of the outstanding celebrations takes place in mid-Sha'ban each year. Laylat Al Qadr (the night of power)is considered the holiest night of the year for Muslims. Shiites observe it on the 19th, 21st or 23rd of Ramadan. Based on the Islamic beliefs on one of the mentioned nights God revealed the Quran to the Prophet Muhammad (PBUH). The death anniversary of Prophet Muhammad (PBUH), 632 A.D is mourned by Iranians and other Muslims worldwide. 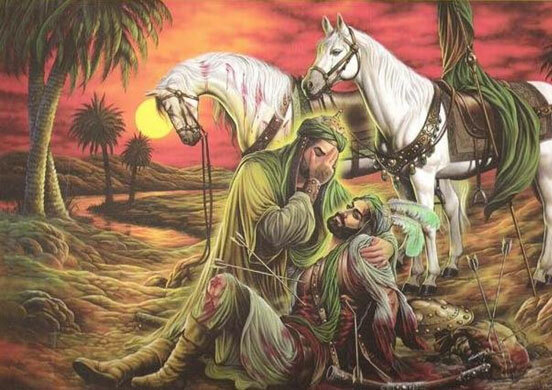 The Day of Ashura marks the death anniversary of Hussain ibn Ali, who was martyred on October 10, 680 A.D in the Battle of Karbala against Yazid. This day is mourned by Shiite remarkably Iranians to remember Hussain’s martyrdom. For Shia Muslims, Ashura occurred in Muharram, the first month in the lunar Islamic calendar.